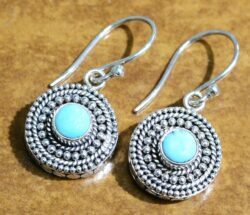 These earrings are the ultimate in simple elegant design. 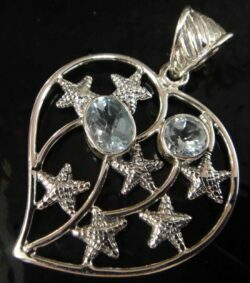 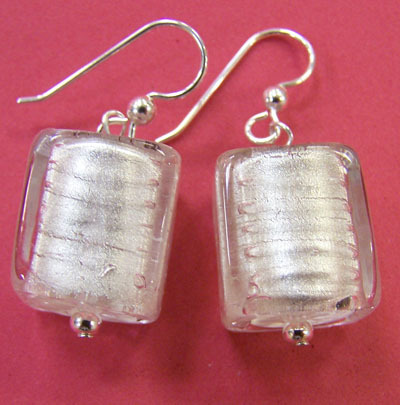 A unique 15 mm clear glass cube features white gold inside for sparkle. 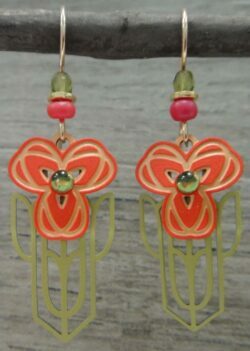 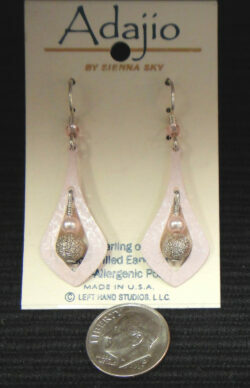 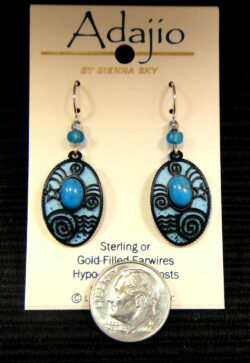 The earrings measure approximately 1.5” long by .55” wide. All metal used in these earrings is .925 sterling silver. 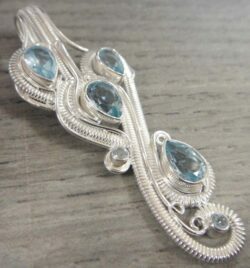 Bubbles and slight variations in the glass are not considered defects but show the handmade nature of each piece and make each one unique. 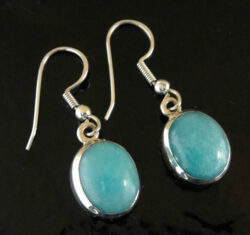 These earrings could be worn with both formal and casual clothes making them very versatile.